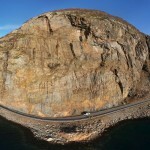 Lemminkäinen Norway is a large infrastructure company with operations in construction, asphalt, stone and gravel. 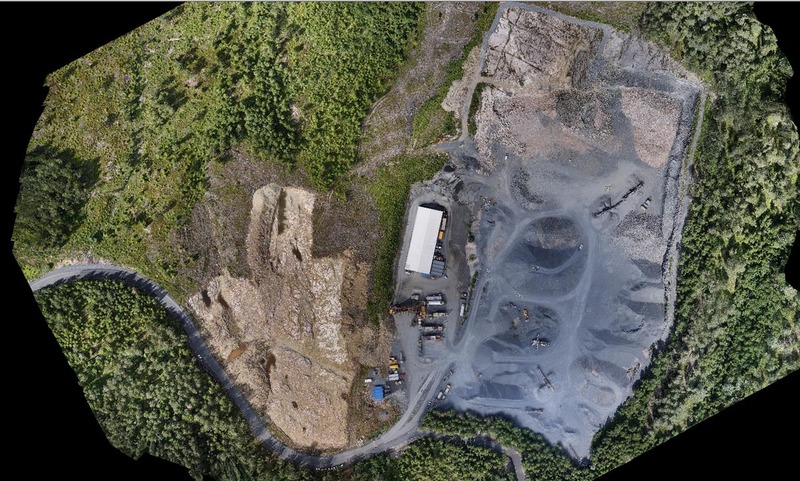 According to the Norwegian Minerals Act, accurate geo data must be provided on an annual basis for each of their quarries. 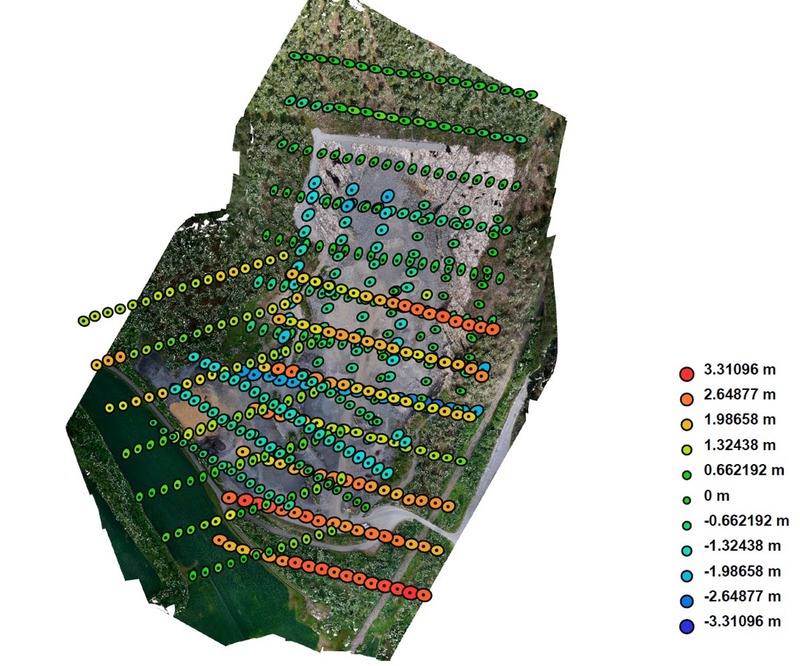 Lemminkäinen wanted inspection and aerial photography of several quarries using unmanned aircraft. The purpose was to accurately report to the landowner – the Norwegian government – about the environmental impact of the company’s activities. The core of the project was to document the quarry’s size and to carry out volume calculations of resources that had been produced and were stored at the facilities. In addition, the client required map data that could be included in their own geographic information systems and databases. Orbiton proposed to carry out the job with a diverse delivery consisting of several geographical datasets. 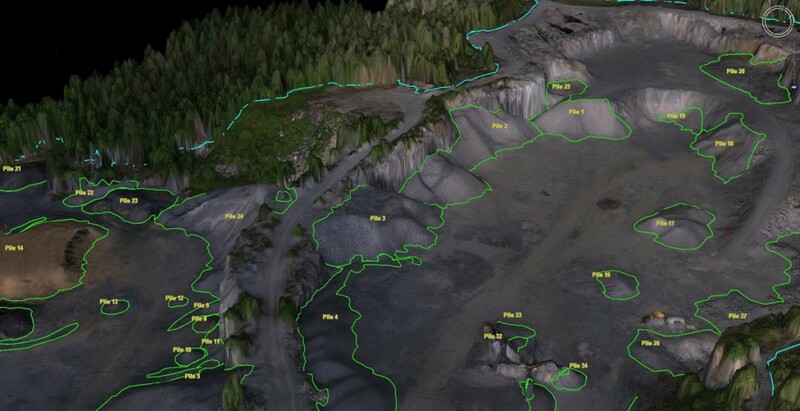 Three quarries in Buskerud, Vestfold and Aust-Agder were photoscanned from the air. The drone was pre-programmed and the flights fully automated. The terrain was photographed with an overlap of 85% by 65%. By using so-called “structure from motion” software, several hundred images were assembled into three-dimensional point clouds. The datasets that were produced consisted of orthophotos, terrain models and 3D models. These were used as a basis for virtual surveying, where quarries were accurately measured and mass calculations were performed. Finally, the software-based survey data was used to generate shape files – which is a standard file format in most GIS (Geographic Information Systems) applications. 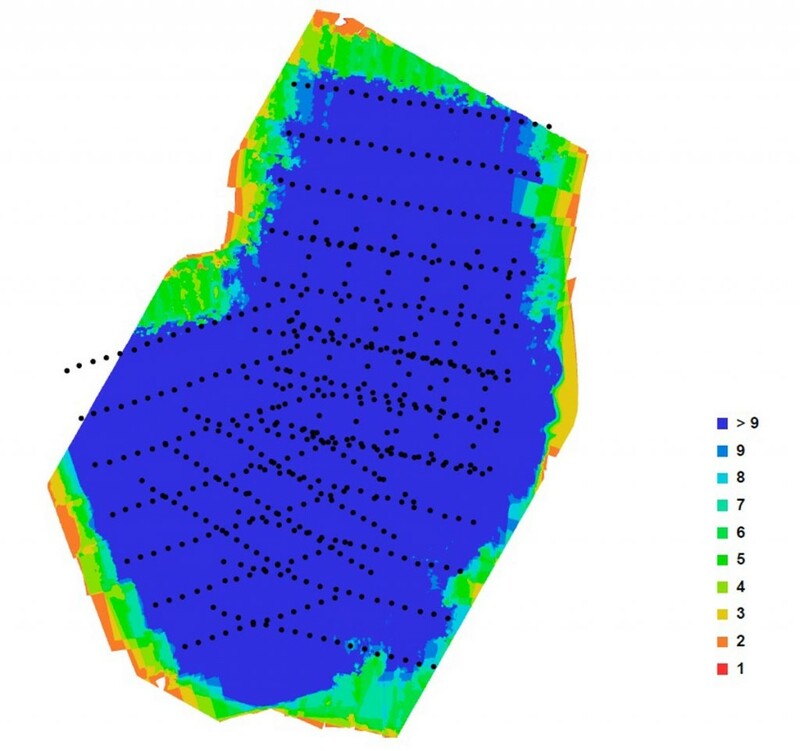 After terrain data acquisition is completed, the 2D data is converted into a fully georeferenced 3D model. The model’s GSD (Ground Sample Distance) or ground resolution was less than 2cm. 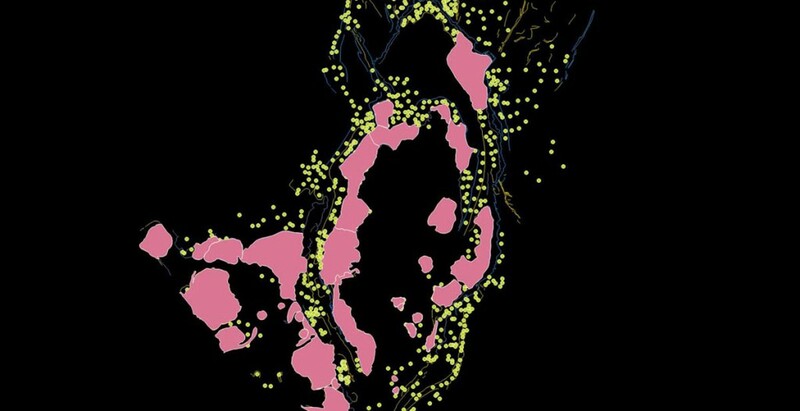 In order to fulfill their obligations according to the Norwegian Minerals Act, Lemminkäinen required that Orbiton’s survey data be integrated with their own mapping system. In addition, they wanted each pile in the quarries be classified and calculated. Orbiton performed the calculations and exported results as CAD and GIS files that could be used across different software platforms. 3D models delivered by Orbiton were used as an alternative to traditional surveying. All measurements were carried out on virtual 3D models instead of out in the field. 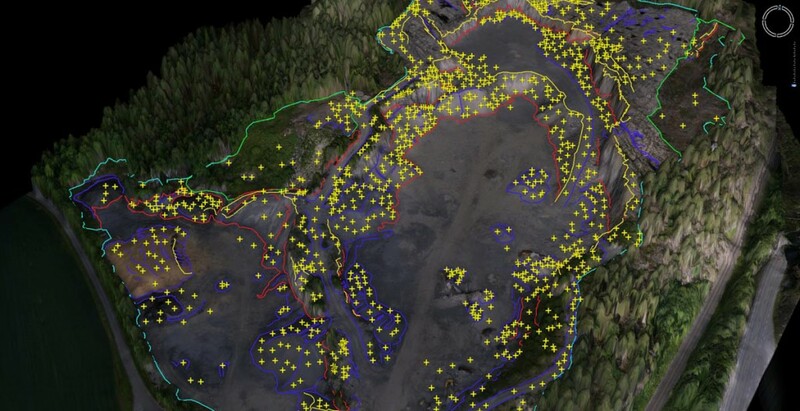 The advantage of this approach is that when terrain is scanned from air, any measurement can be made afterwards. This method is much faster than traditional methods and is characterized by large amounts of readily available and highly accurate data.